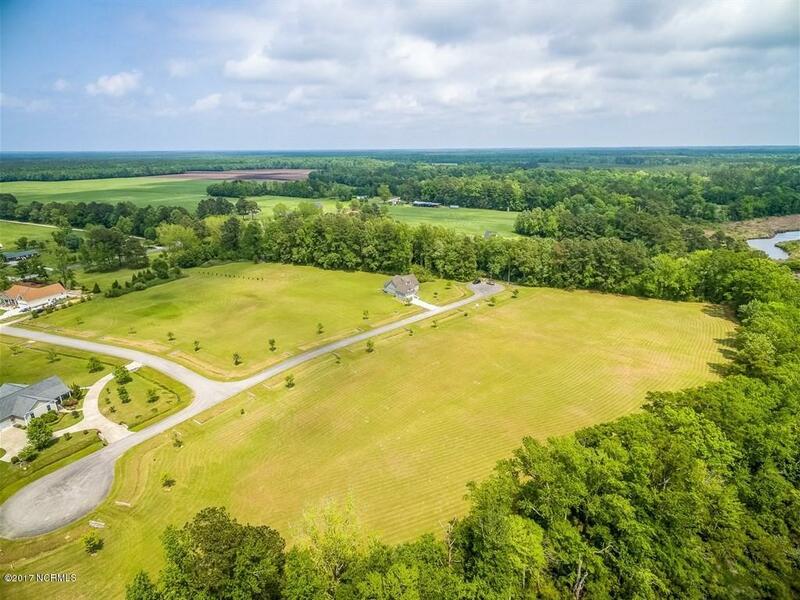 3.25 Acre homesite in a community offering natural surroundings where you can enjoy serenity and nature.Explore the pristine headwaters of historic Dawson Creek in your kayak or canoe. 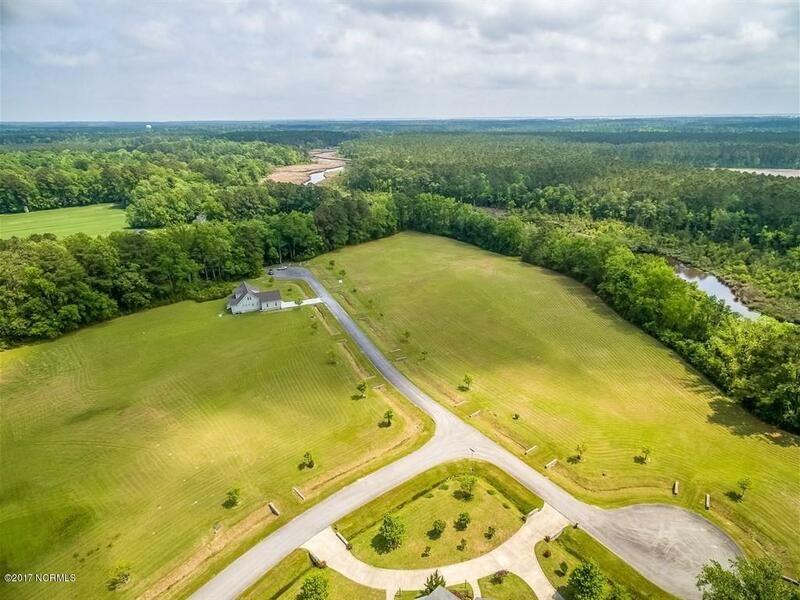 Or traverse this scenic waterway in your boat to the Neuse River, Pamlico Sound, the Intracoastal Waterway and the Atlantic. 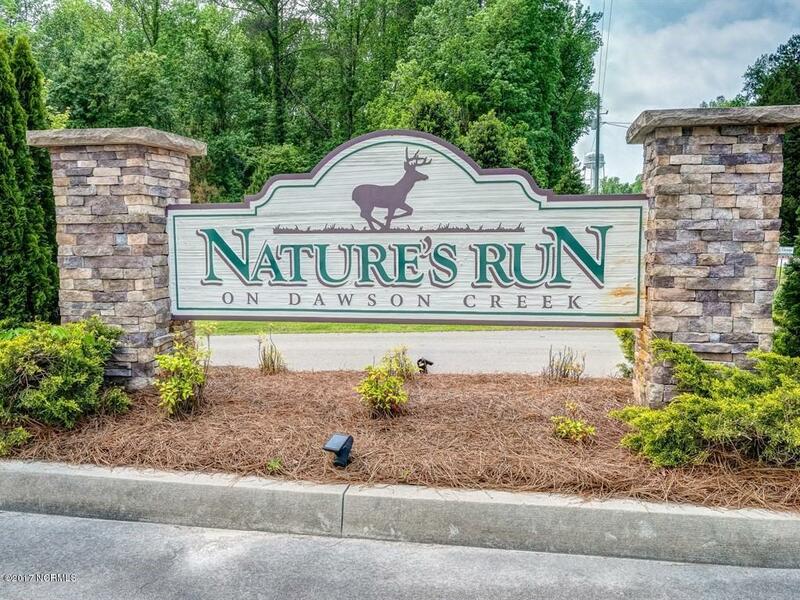 surroundings Amenities include nature trails, waterfront dock and day dock for launching kayaks and canoes. Convenient to the Minnesott Beach ferry for a day trip to the beaches of the Atlantic Ocean, the Minnesott Golf course and nearby marinas. 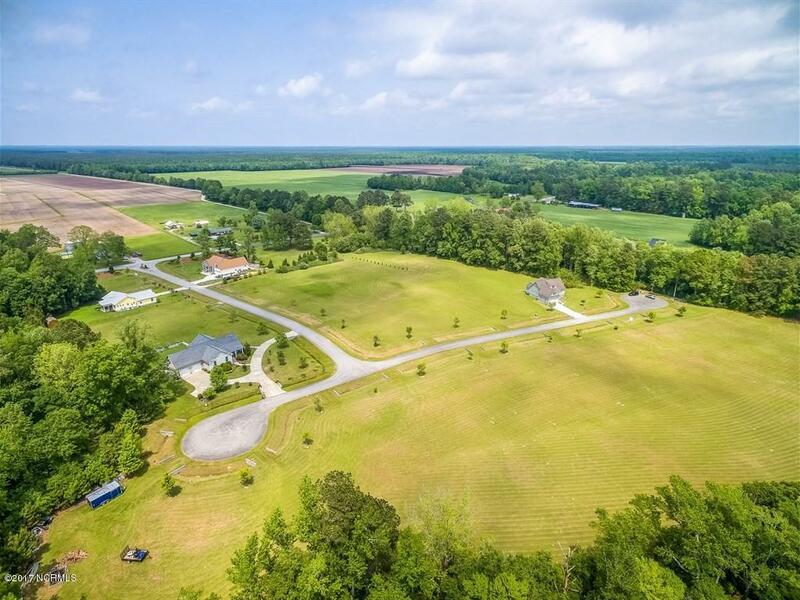 Location close to Oriental and New Bern. See you tube video taken by Marilyn Arnone of a trip up Dawsons Creek from the Neuse River to Natures Run via link https://youtu.be/DPvNbY69Zj8.